Everything has a Starting Point- your life, your relationships, your education, your career. But what if you could find a new starting point for faith? 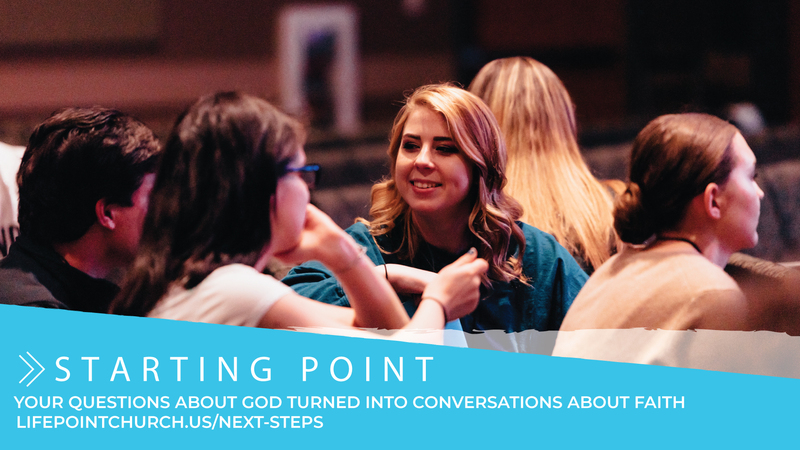 In this 8- session small group conversation, explore what it would look like to hit the restart button on your faith.